WEEL | Electrical Engineering Company Dublin Ireland. 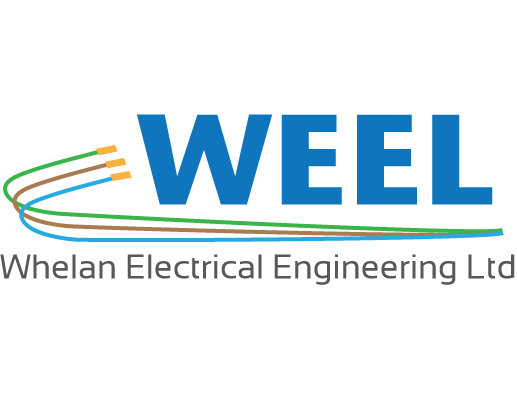 Formed in Dublin, Ireland in 1998 by the current director Neil Whelan, WEEL Electrical Engineering Ltd, are one of the most trusted and reliable electrical contractors in the market within its 16 years of business. WEEL Electrical Engineering Ltd in Dublin Ireland provide electrical, mechanical, fire protection, instrumentation and maintenance solutions to clients. 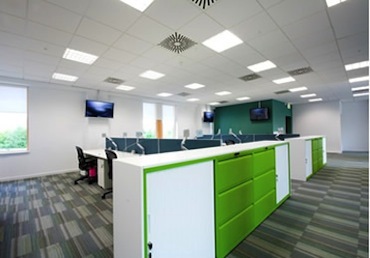 We are favourite to some of the biggest fit-out companies in Dublin due to our commitment and reliability to deliver electrical projects on time every time. 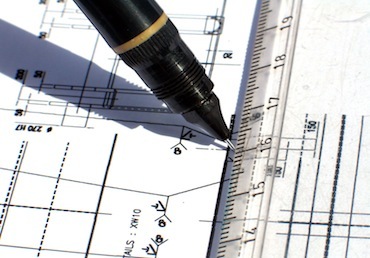 Providing a comprehensive commercial, industrial electrical build and design service, Whelan Electrical Engineering Ltd provide our clients, designers and architects with electrical solutions to industry specifications for all bespoke, Electrical New build and Electrical Refurbishment projects. 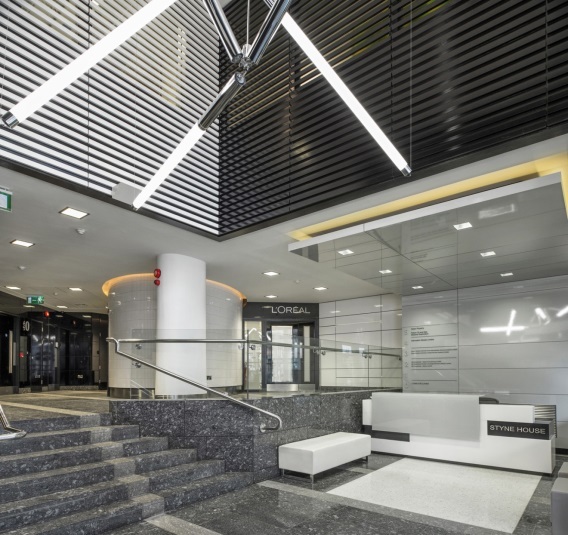 With a portfolio of commercial and industrial electrical installation fit-outs projects completed, the experienced team at Whelan Electrical Engineering Ltd deliver high quality, reliable, expert workmanship to all commercial electrical fit-out projects undertaken. Whelan Electrical Engineering Ltd provides an electrical maintenance, testing and consulting service as an additional support to all clients on a short or long-term contract basis. Read More Information on projects completed. Hugh Ward. Head of Operations Sonica Fit -Out. 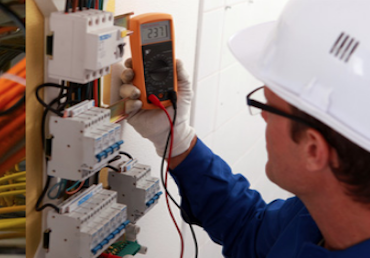 We can offer the peace of mind of working with a highly professional, highly experienced electrical team who can anticipate any problems before they arise. We meet our customers’ needs with innovative solutions and assure them through our workmanship that they are receiving the best service possible. We have worked with numerous organisations and have proven time and again why we have become contractor of choice. Our goal is to maintain our reputation of quality, safety, and service through our performance and professionalism while the company grows. Our aim is to turnover €3M in the next 12 months and to increase our annual turnover to €5.2M over a 3 year period.